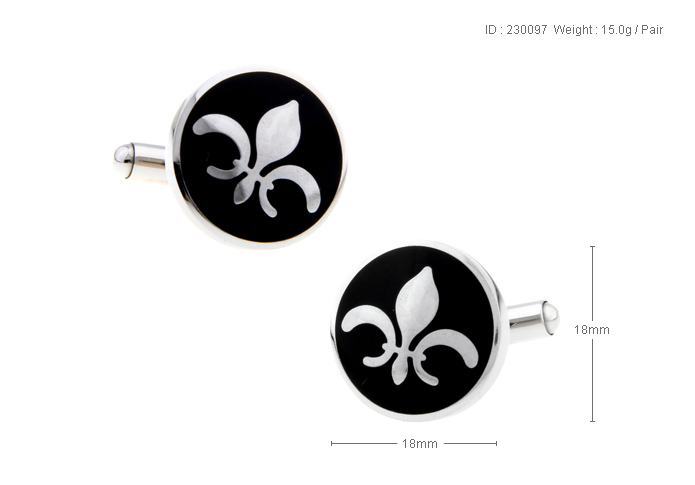 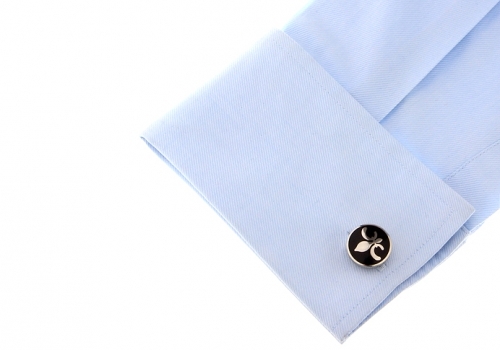 The Fleur de Lis Cufflinks feature stainless steel on a black enamel disc. 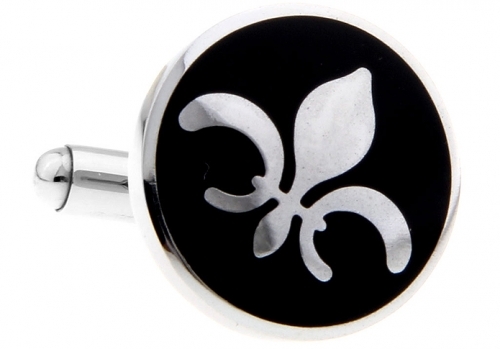 An enduring symbol of France, the three petals of the fleur de lis represent the medieval social classes: those who worked, those who fought, and those who prayed. 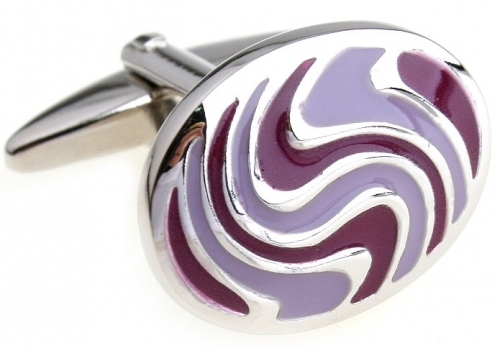 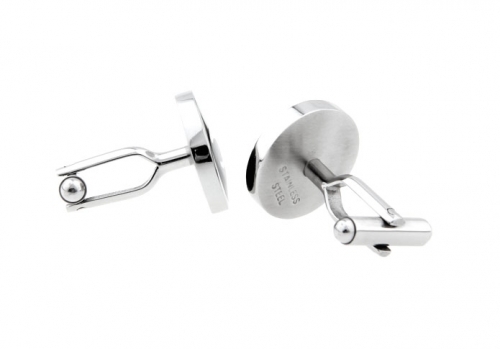 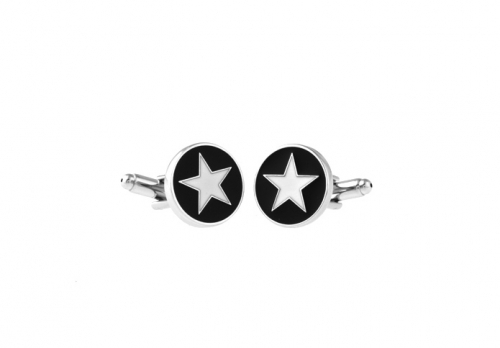 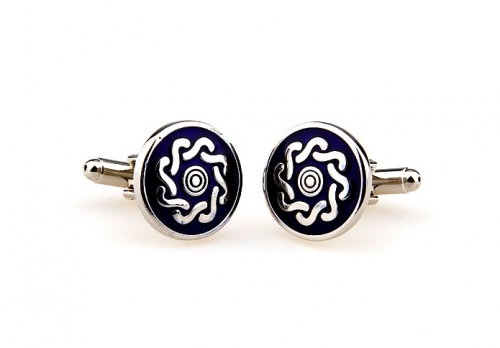 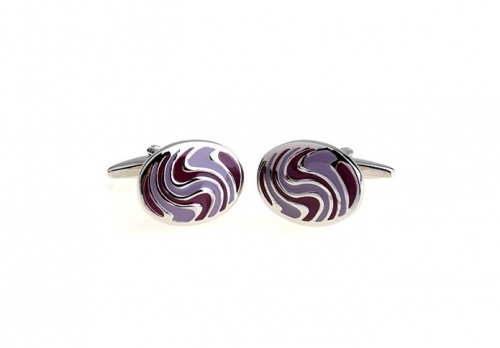 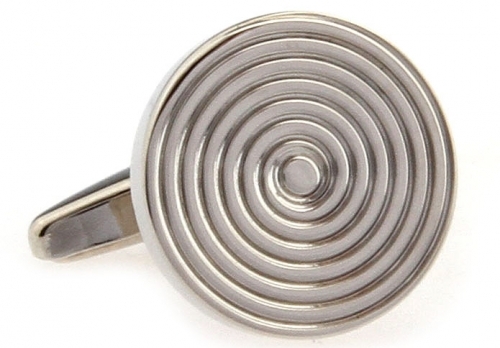 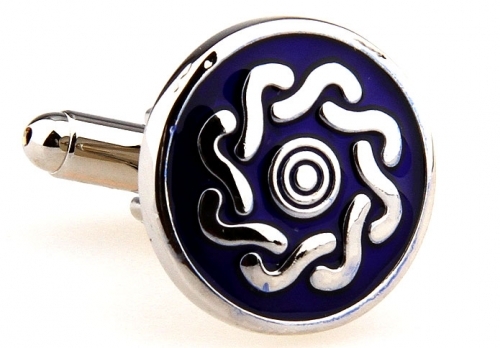 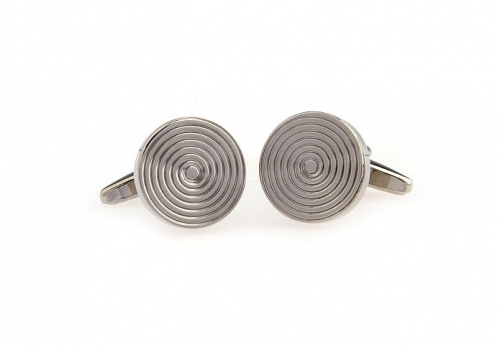 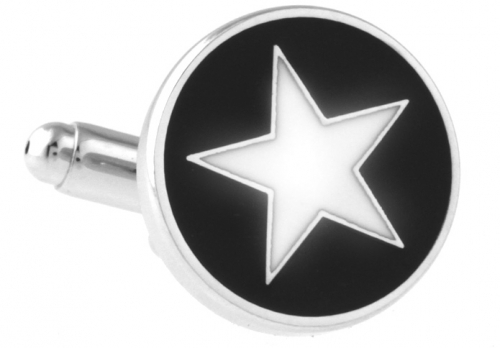 These cufflinks are stylish and timeless, designed to appeal to all individuals who wear cufflinks.